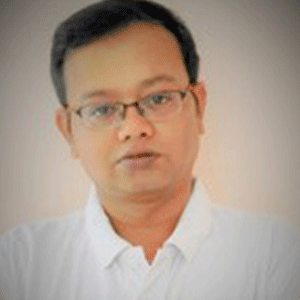 Sayantan has over 14 years of experience in market research and specializes in multiple methodologies and domains. He has executed and overseen large-scale multi-country engagements in both traditional and digital formats. He has also managed large teams of researchers and analysts. In his previous roles with leading KPO and global consultancy firms, Sayantan has extensively worked on syndicated and bespoke research assignments, for global FMCG, retail, hospitality, IT and healthcare clients. At Borderless Access, Sayantan is responsible for sustaining key client relationships across regions, driving operational excellence and client delight.